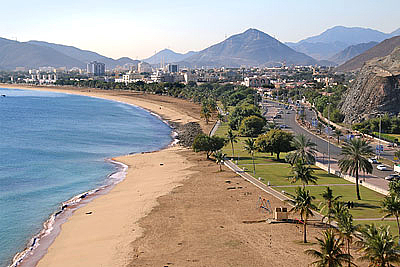 Views of the bay and the beach, heritage sites, art and cultural institutions, two internationally renowned local artists. 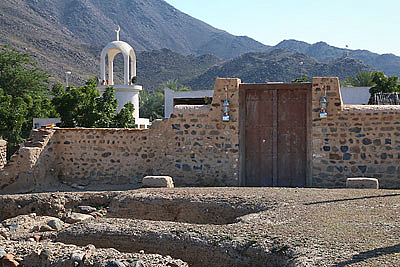 Outline of the city's history. 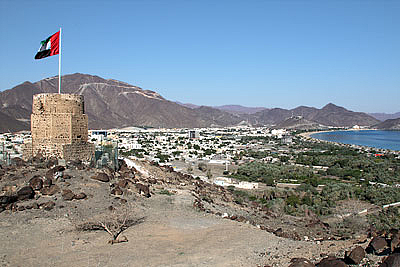 Views onto the city of Khor Fakkan from the area around a historical tower on a mountain close to the port. 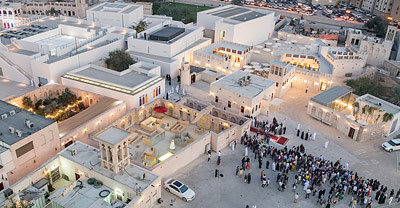 Restoration and reconstruction of the historic heart of the city of Khor Fakkan, becoming one of the cultural treasures of the UAE. 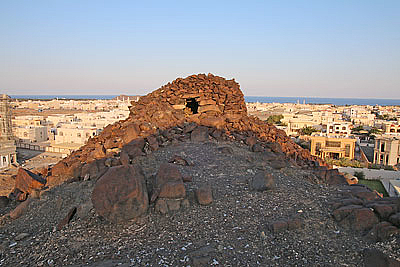 Stone tombs, petroglyphs and other archaeological remains in the surroundings of the city of Khor Fakkan.